The Commerce ED U’s extended and augmented curricula include integrated career development modules developed in collaboration with CHED’s Careers Services. Similar workshops or modules are in the pipeline for extended curricula offered in the other faculties. The Language Development Group was recently selected and awarded funding to develop a gateway MOOC on academic literacy in collaboration with CHED’s Centre for Innovation in Learning and Teaching (CILT). The MOOC will run over four weeks and use the theme 'Identity and mobility in an ever-changing world' to promote ways of reading and writing in academia. The course will be directed specifically at students in their gap year, first year students, mature students resuming their studies and the whole world. The MOOC goes hand in hand with broader transformation goals of widening access to higher education and social responsiveness. It will enhance understanding of how digital literacies can be recruited to promote academic literacies under the banner of access to disciplinary knowledge. The Language Development Group and the Numeracy Centre have over the years contributed expertise in academic literacies for test development workshops run by CHED’s Centre for Educational Testing for Access and Placement (CETAP), which runs the National Benchmark Tests Project. ADP is involved in 100UP which is an initiative of the School Improvement Initiative of the School Development Unit (SDU) and the Foschini Group (TFG). 100UP targets learners from schools in Khayelitsha and coaches them towards entering the university. 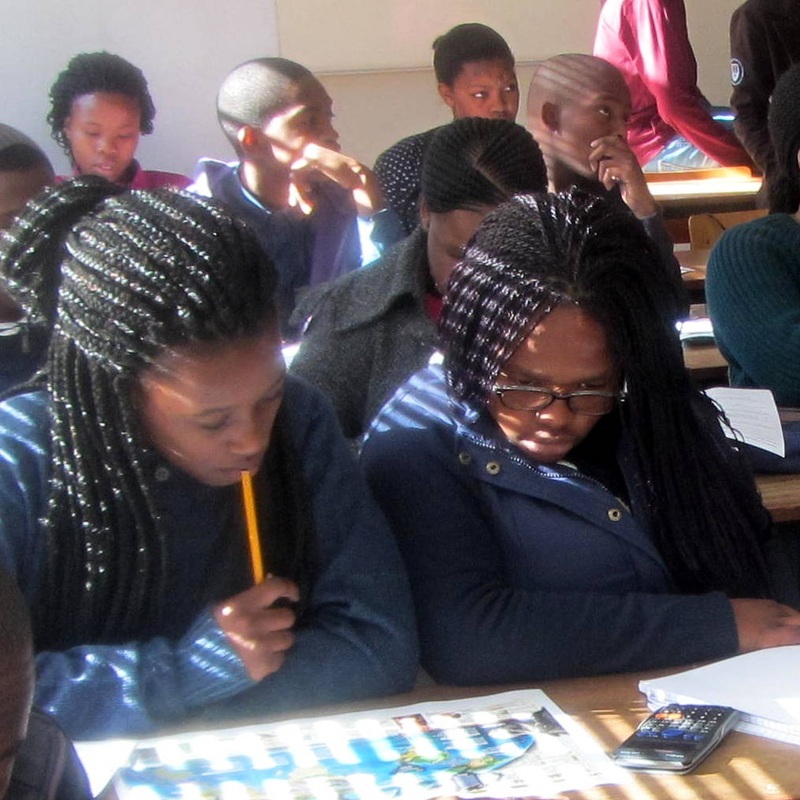 The initiative aims to address the problem of under-representation of these learners at UCT. It is a holistic initiative that builds intellectual, social and cultural capital. ADP participates in the 100UP advisory group and ADP staff are also involved in offering mentorship and workshops. Once 100UP participants start their university studies, they are encouraged to register for an extended curriculum to maximise transitional support. ADP is involved in the Mellon Mays Undergraduate Fellowship (MMUF) programme which is a CHED project run from the Dean's office. The programme identifies and mentors students of promise from under-represented groups to help them become scholars of distinction. The programme is designed to encourage fellows to enter PhD programmes that prepare them for professorial careers. 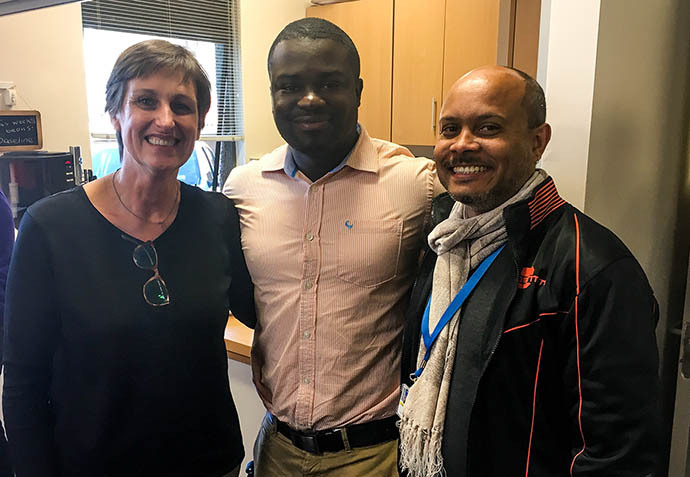 ADP works with the Dean's office on the Mellon Mays Undergraduate Fellowship (MMUF) programme which is a CHED project run from the Dean's office. The programme identifies and mentors students of promise from under-represented groups to help them become scholars of distinction. The programme is designed to encourage fellows to enter PhD programs that prepare them for professorial careers. The Language Development Group's short courses for postgraduates are offered in collaboration with the Centre for Innovation in Teaching and Learning (CILT), the Centre for Extra-Mural Studies (EMS) in CHED and the Office of the Director of Postgraduate studies. ADP staff members from all units work closely with academics in the other faculties, assisting with course and curriculum design. They also participate in other educational collaborations such as team-teaching and joint research projects. 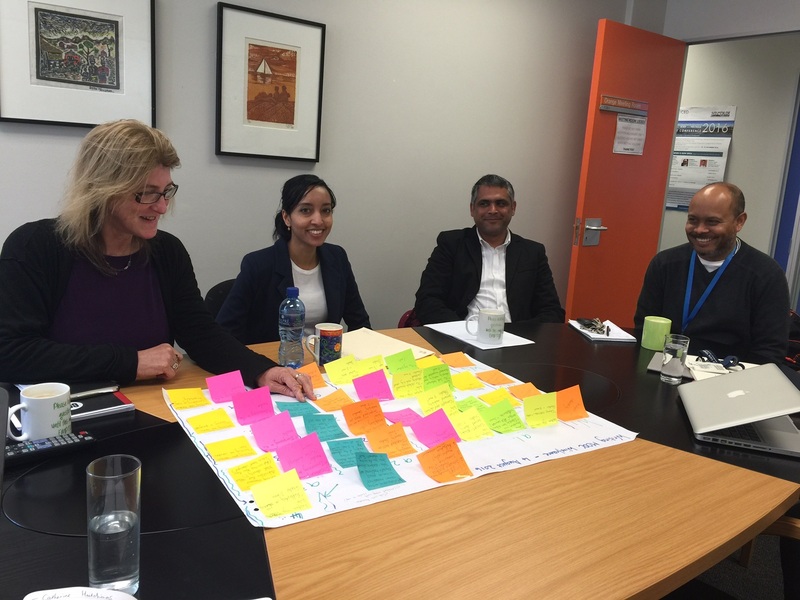 ADP’s Central unit liaises with the national Department of Higher Education and Training on policy development and implementation. The key area in which ADP participates is the formulation and implementation of Foundation provisioning policy which underpins the extended curricula.